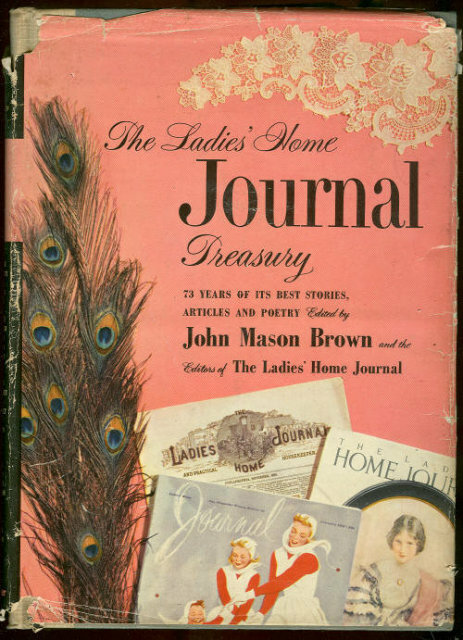 Ladies Home Journal Treasury 75 Years of Its Best Stories, Articles and Poetry Edited by James Mason Brown. New York. Simon & Schuster. 1956. Hardcover. Very Good in Very Good dust jacket. DJ is worn and torn at edges. Black and White and color Illustrations. 580 pages. Items Similar To "Ladies Home Journal Treasury 75 Years of Stories w/DJ"